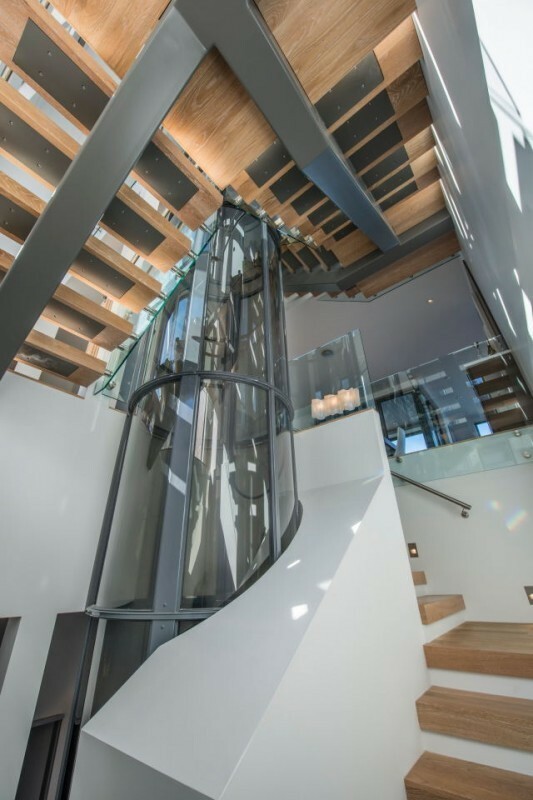 In addition to the manufacture of our Hybrid Elevators, we are proud to work with PVE (Pneumatic Vacuum Elevators) to bring you a product that is as technically impressive as it is aesthetically pleasing. 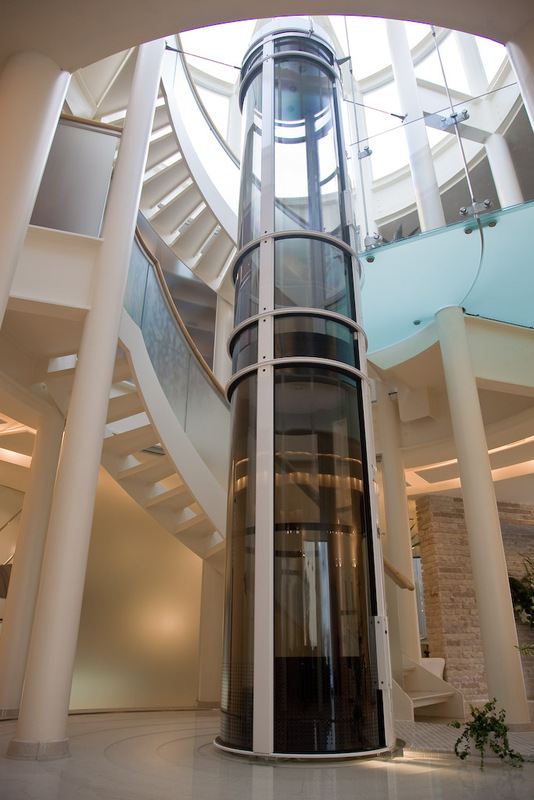 Pneumatic Vacuum Elevators LLC is the designer and manufacturer of the vacuum elevator. 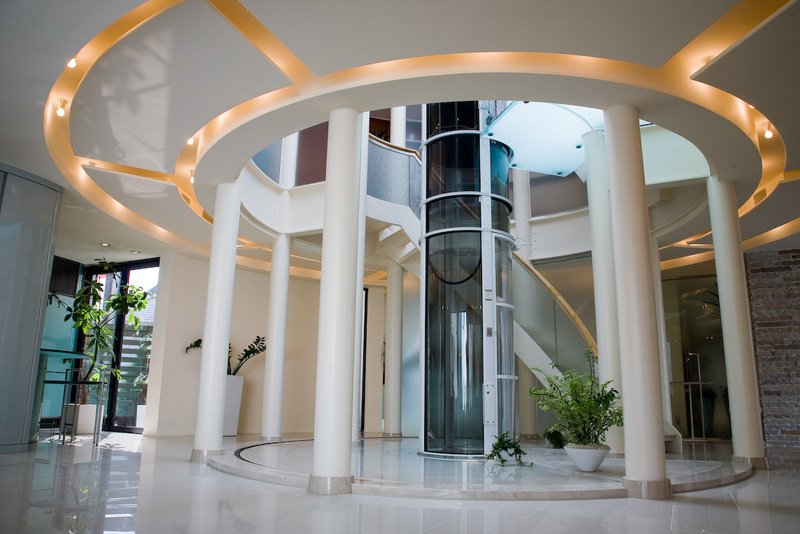 PVE currently manufactures three versions of its air driven residential elevators, ranging from a single passenger to a three-passenger, wheelchair-accessible home elevator. 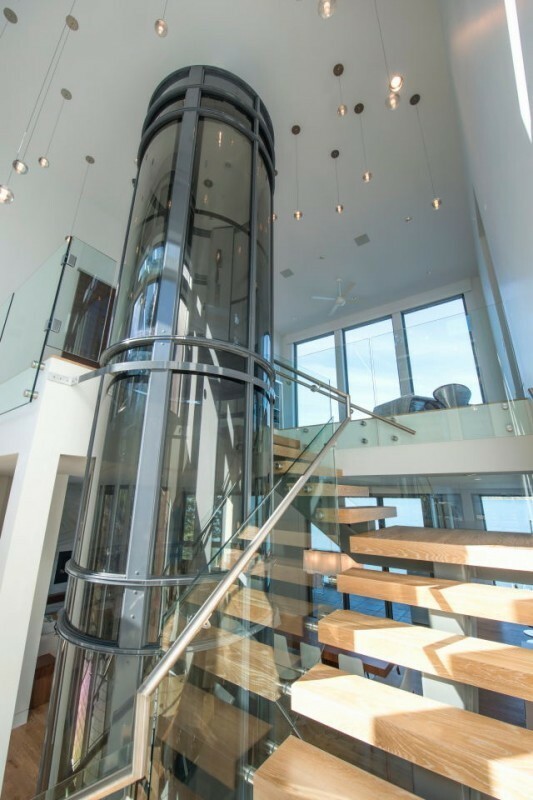 All of PVE’s vacuum home lift systems are capable of up to a 50 foot (15m) vertical rise over as many as five stops. 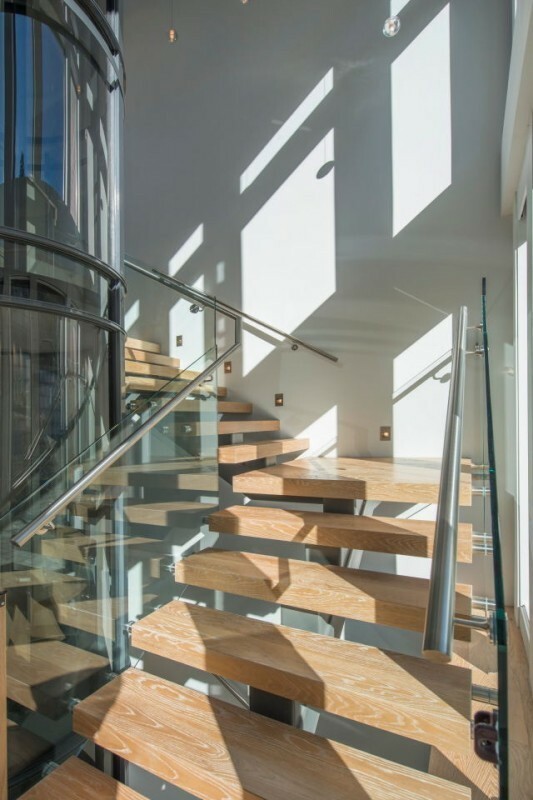 The unique design of the vacuum residential elevator is a great choice for a retrofit or new construction project where minimal footprint is a priority. 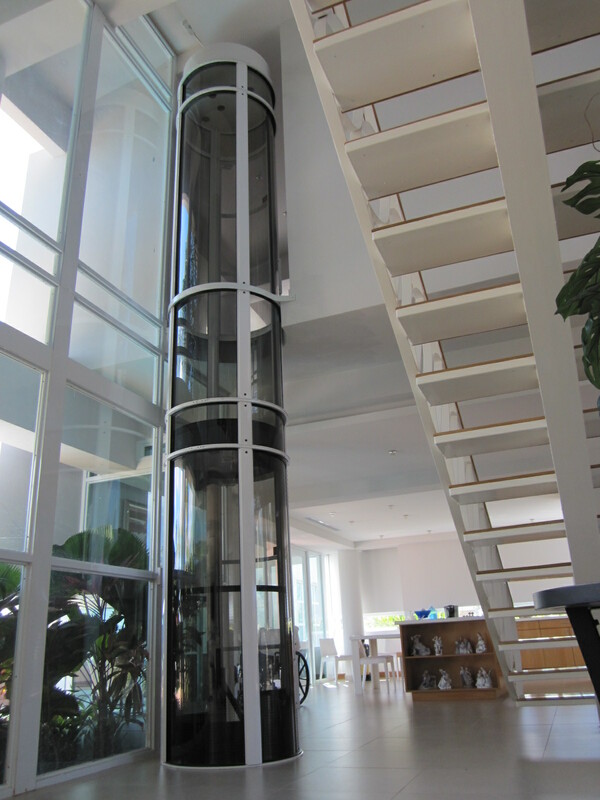 Pneumatic Vacuum Elevators do not require a pre-constructed elevator shaft, pit or machine room. 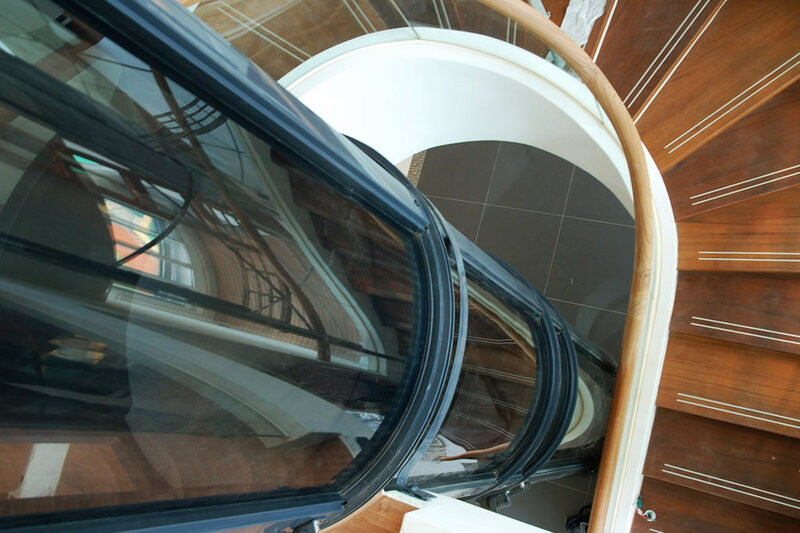 By using a vacuum pump to generate areas of higher and lower atmospheric pressure within the cylinder hoist way, the unit is energy efficient and smoothly moves between floors. 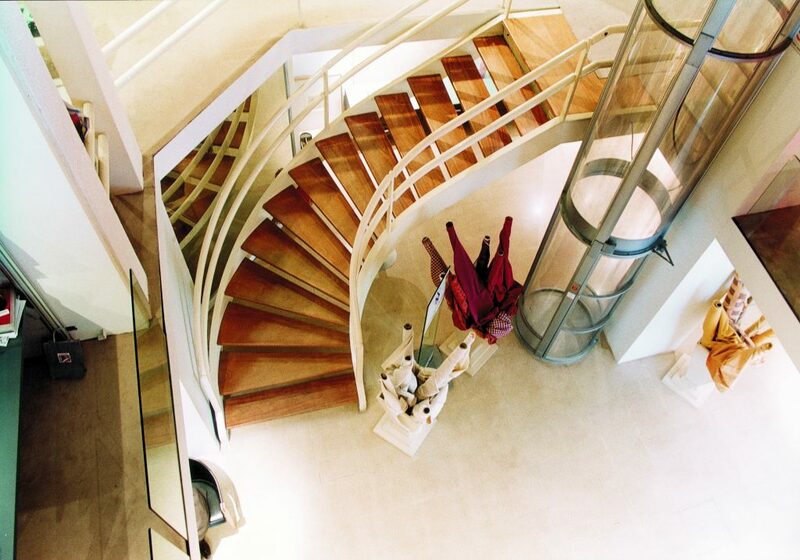 These eco-friendly Pneumatic Vacuum Elevators are another fantastic option, not only for accessibility, but to serve as a centerpiece in your home. 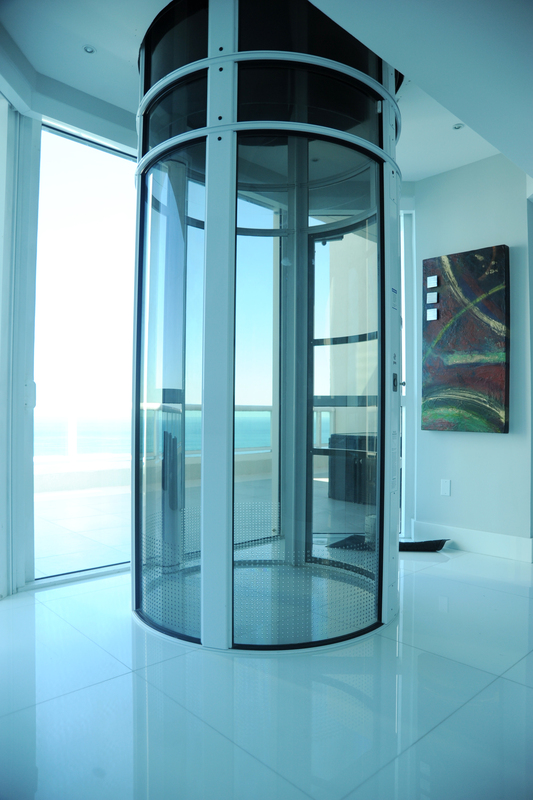 The PVE30 elevator has a 350lb (159kg) lift capacity and is capable of up to 50 ft. of rise over as many as five stops. 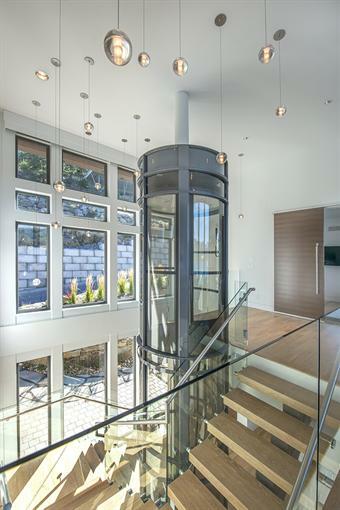 With a 30 inch outside diameter (total footprint), there are very few homes that do not have the space to accommodate the PVE30 single passenger residential elevator. The PVE30 is limited to only same side door openings. 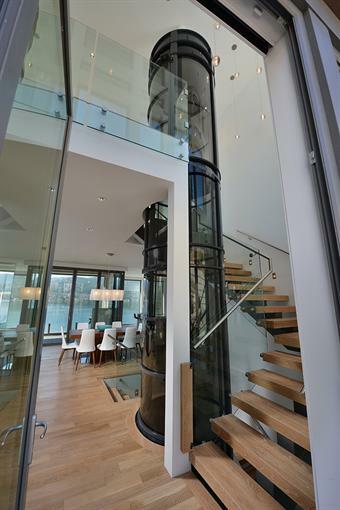 The PVE37 lift measures 37 inches in outside diameter and 32 inches wide in the interior of the cabin. 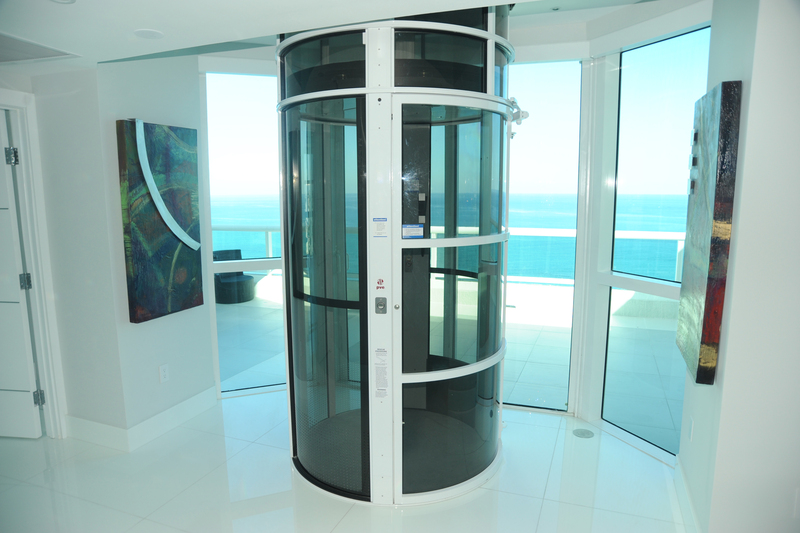 This air driven residential elevator can safely carry two adults or 450 lbs and up to as many as five stops or 50 feet in total rise. For accessibility purposes, you can opt to have a cabin seat installed for a single rider to sit while being carried between floors. 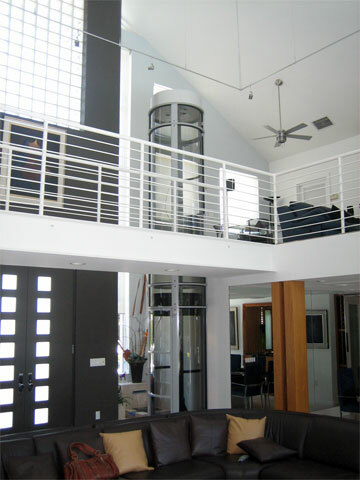 The PVE52 is the largest of the three vacuum elevators, is wheelchair accessible and capable of carrying three people or 525 lbs. The PVE52 can be set up to have multiple side entry/exits, two to five stops in its vertical course and a total travel of 50 feet. 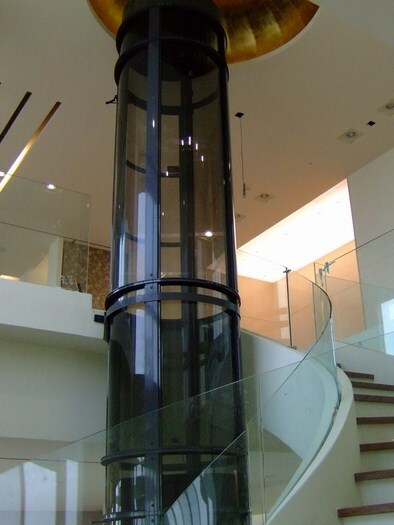 The external cylinder diameter is 52 11/16 inches and the inside the unit measures 43 1/2 inches in diameter. To learn more about our PVE Elevators, please Contact Us.